A powerful documentary that reaches across the political and ideological divide. Fix It: Healthcare at the Tipping Point makes the case for business leaders' support for major healthcare reform. Big Pharma: Market Failure explores the problem of extreme drug prices in the US and how drug cost impacts on the public, on businesses and the overall US economy. 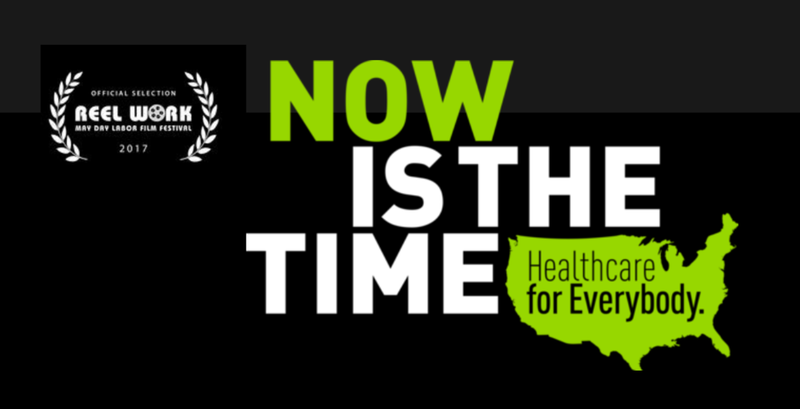 Through interviews, animations and exposé, Now is the Time describes the drama, struggle, and success of the movement towards healthcare equity.